A qualified West Tawakoni lawyer for truck drivers is essential anytime they receive a traffic citation. Convictions of traffic tickets for Non-CDL holders can have consequences, but for CDL holders it can be devastating. Not only are you subject to the usual punishments for ignoring traffic tickets or simply paying them, such as warrants, convictions, fines, surcharges, and increased automobile insurance rates, but you could also lose your job. Additionally, you’ll receive CSA points and put yourself at significant risk of a suspension or revocation of your CDL. With your job and possibly your future employment on the line, you need a West Tawakoni lawyer for truck drivers throughout the state. Federal and State laws forbid Texas courts from offering CDL holders any plea agreement to avoid a conviction. Under these conditions, success would seem impossible. But, a well-qualified West Tawakoni lawyer for truck drivers can give you a fighting chance. There are options. Our experience and knowledge of the law puts us in the advantageous position to achieve our goal with your case; Dismissal or no effect on your CDL record! We’ve handled thousands of CDL traffic citations; the majority of which resulted in dismissals and/or no adverse effect to our clients’ CDL driving records. CDL holders are quite unique; not only for the qualifications required to obtain and hold a commercial driver’s license but also for the high standards to which they are held by traffic law enforcement. CDL holders are well aware that their livelihoods depend on maintaining an active and valid CDL. Receiving traffic violations can quickly put a CDL holder in serious jeopardy of losing their job, either because the licensing authority suspends their CDL or their insurance company refuses to insure them. Don't take a chance. 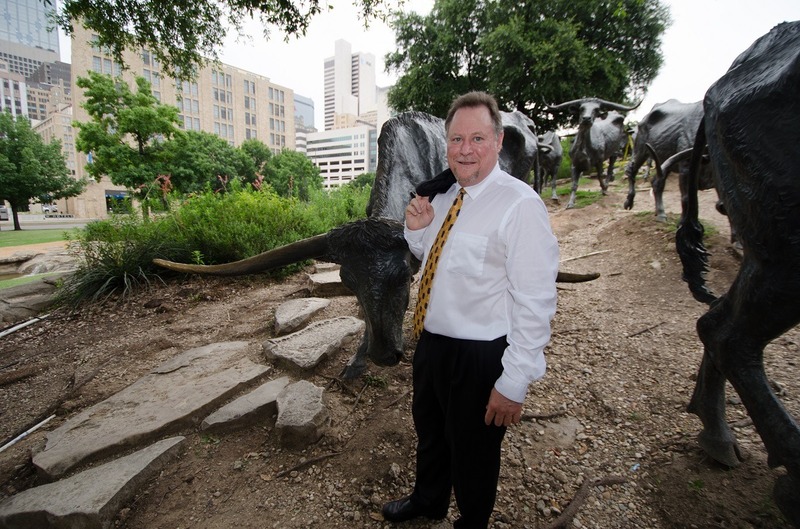 Hire West Tawakoni lawyer for truck drivers to help you. Without an experienced West Tawakoni lawyer for truck drivers, you may not be aware of other options. The CDL violation lawyers with Todd E. Tkach, P.C. will aggressively pursue a dismissal of the charges. If an outright dismissal is not possible, we’ll negotiate with the prosecutors to keep your CDL traffic ticket from affecting your CDL, or otherwise causing a suspension of your CDL. If necessary, we’ll take your case to trial. Additionally, if you are ultimately convicted of a serious violation, we may be able to appeal your conviction. Insurance rate increases, CSA points, CDL suspensions and loss of employment. The stakes for CDL holders couldn’t be higher. 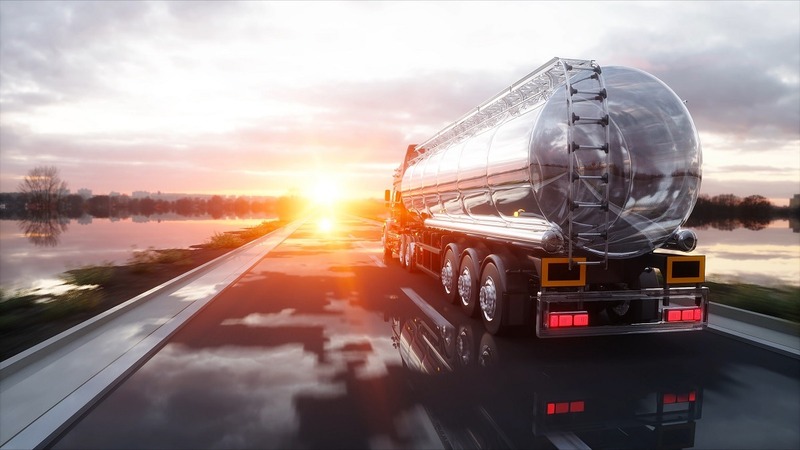 If you have a CDL and have been charged with a traffic violation, you need an experienced West Tawakoni lawyer for truck drivers who can guide you through the Texas minefield of CDL traffic violation laws. 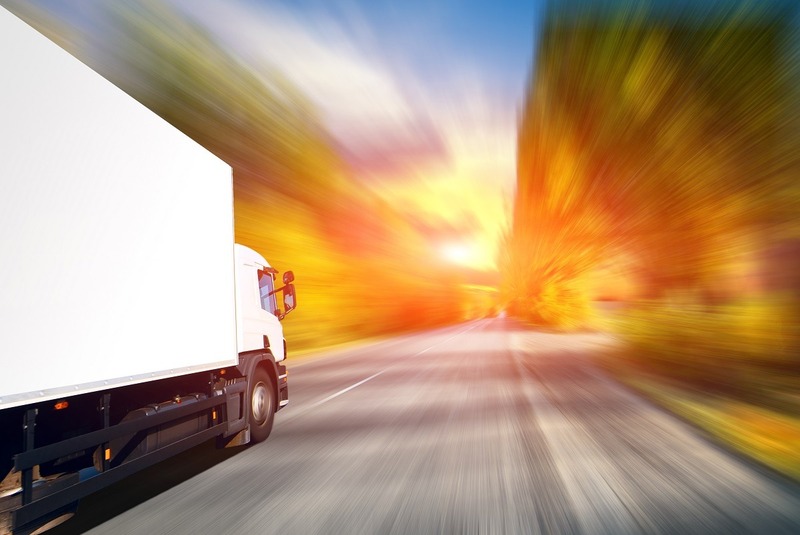 Call a West Tawakoni Lawyer for Truck Drivers Right Away -- Today! 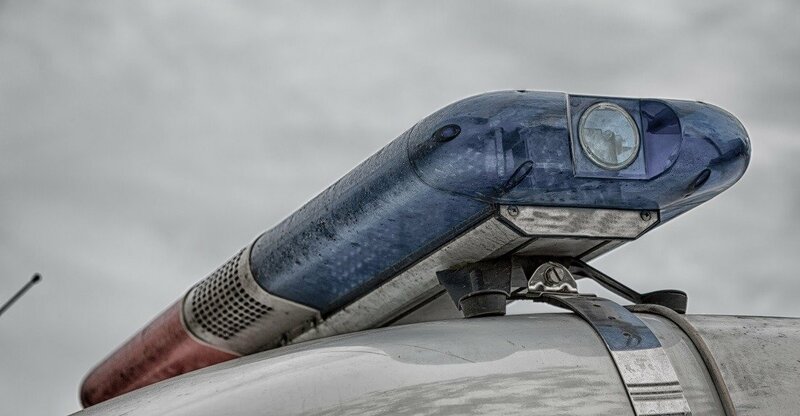 If you have a CDL and have received a traffic ticket in West Tawakoni or almost anywhere in Texas, you know that you only have a few days to either pay the ticket or request a court setting before that traffic violation becomes a warrant for your arrest. Paying the ticket is not an option. It results in a conviction, which is the worst possible outcome. 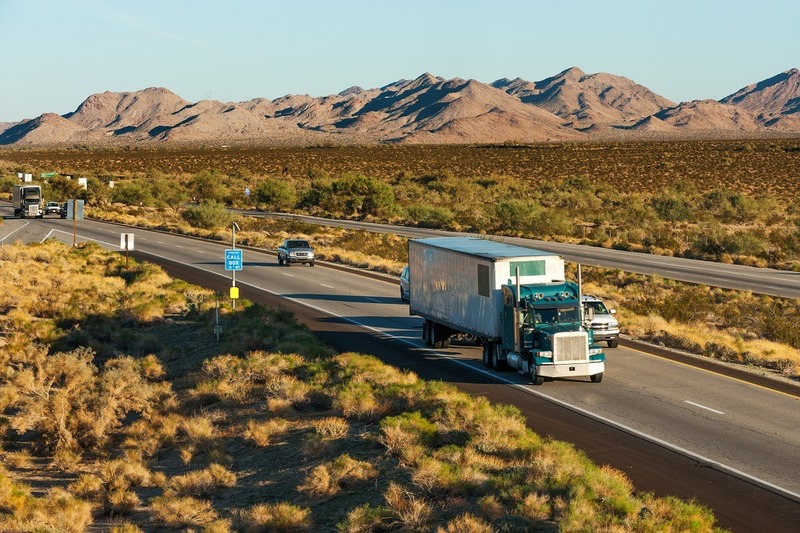 Don’t hesitate to call an experienced West Tawakoni lawyer for truck drivers! Call us now for your free consultation. The stakes are too high. You can’t afford to go-it-alone! You need a West Tawakoni lawyer for truck drivers. Call Todd E. Tkach, P.C. at (214) 999-0595 now to talk to one of our courteous staff members, who can explain the process to ultimately resolve your case and answer any questions you may have.